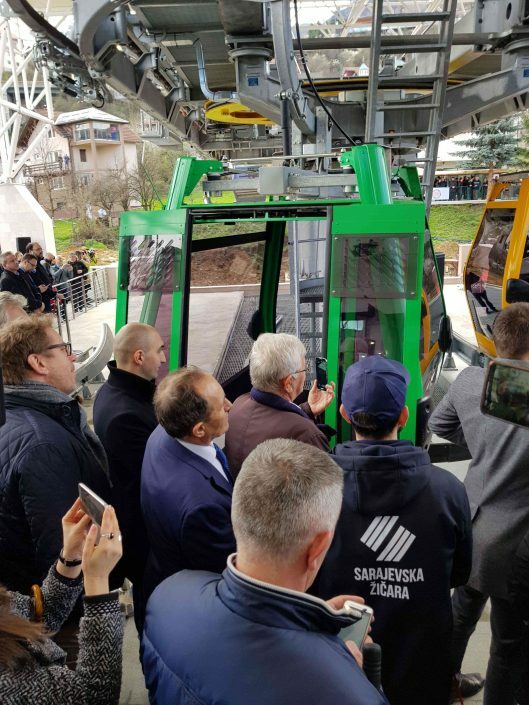 In the presence of a large number of representatives from the cultural and political life and guests, on Friday, April 6th 2018, after 26 years, on day of the city, the Sarajevo cable car was opened. The moment was especially emotional and touching as overjoyed Sarajlijas tried to enter as soon as possible into the beautiful and colorful cabins which quickly and quietly slid away. 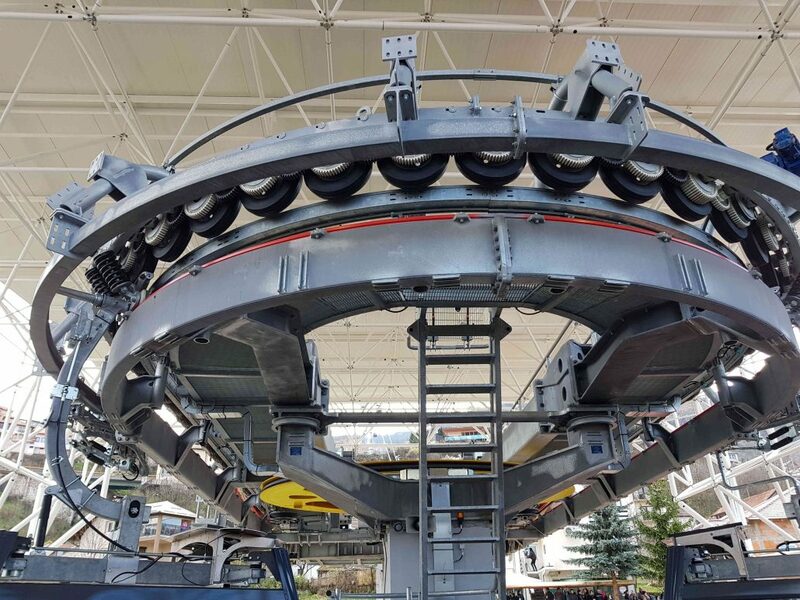 An unusual love story led to this event, the reconstruction of the cable car as one of the symbols of Sarajevo, is the love story of Sarajka Maja and Dr. Edmond Offerman, Director of Saastal Bergbahnen AG. The mayor of Sarajevo, Abdulah Skaka specially thanked the Offerman couple, the sponsors of the cable car reconstruction. 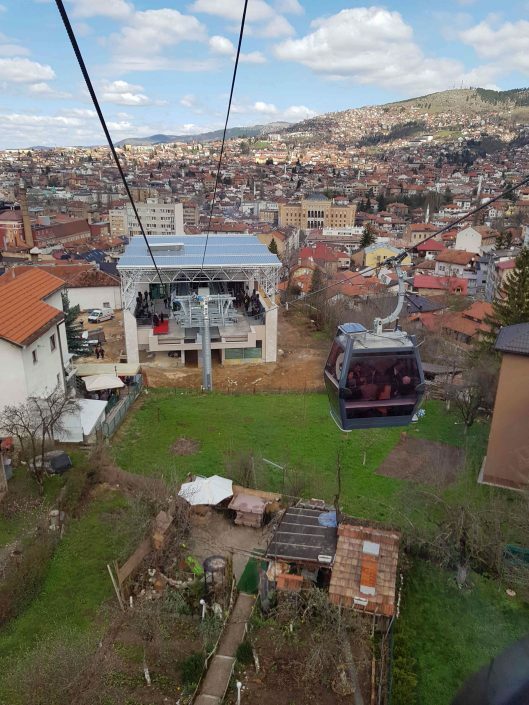 As he stated, the Trebević cable car is a monument to their love. “This is an emotional moment for me. 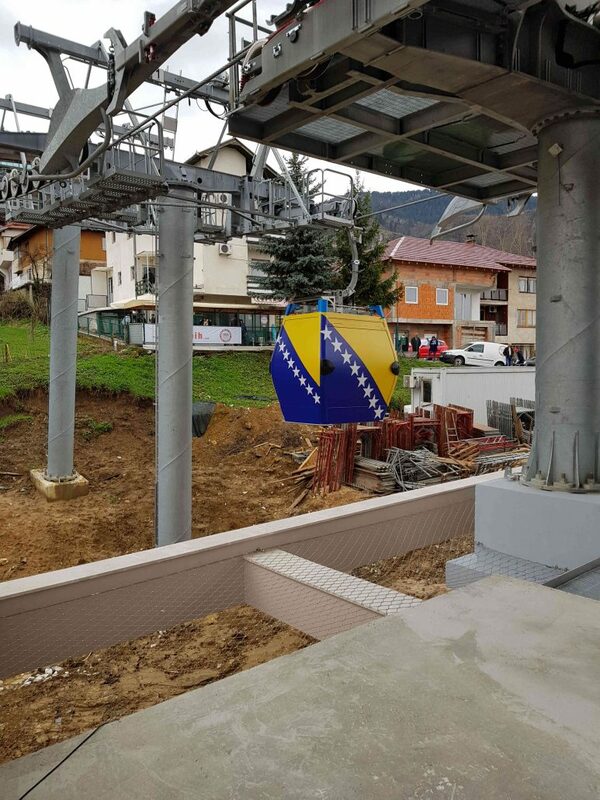 By opening the Trebević cable car, we are restoring the last demolished symbol of the City of Sarajevo. 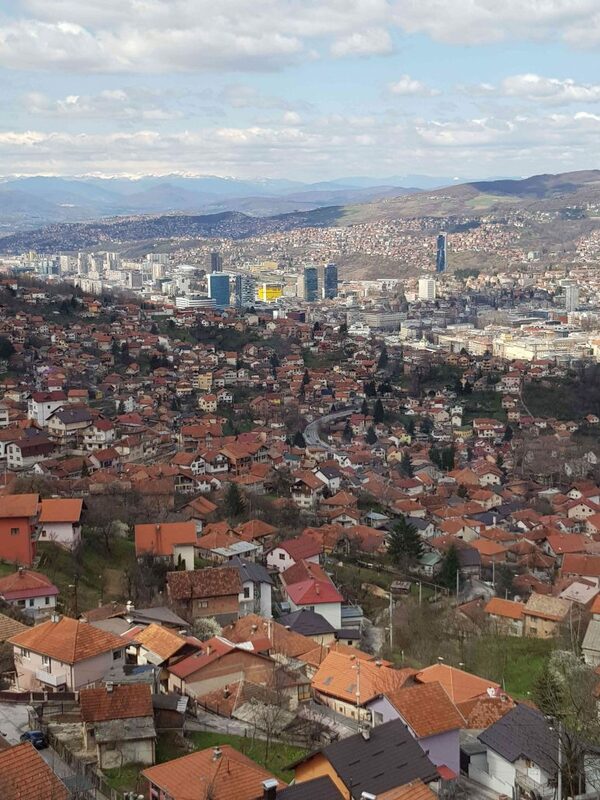 Today is a great day for Sarajevo, not just infrastructural, but emotionally as well. We are working together on building Bosnia and Herzegovina, on the reconciliation of nations. 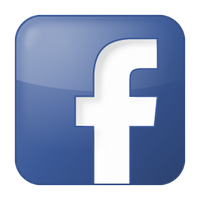 We are here to show that we are capable of building and making. 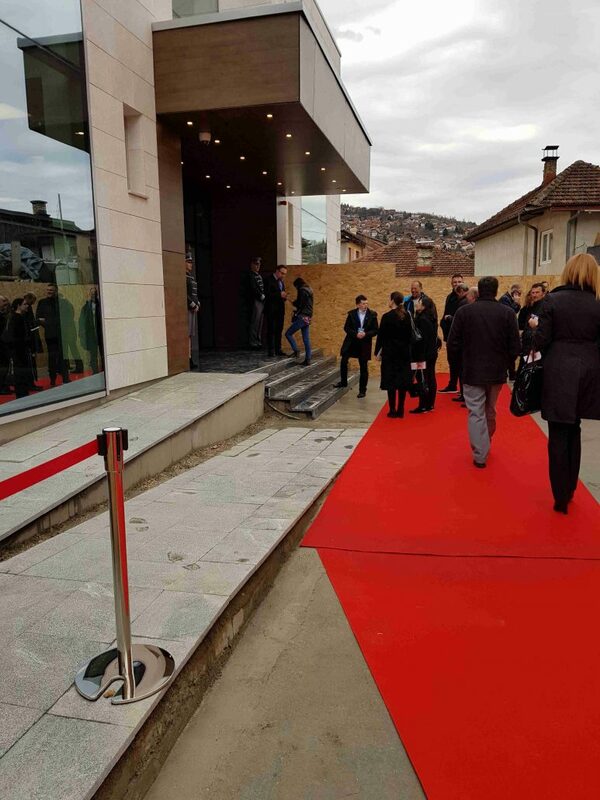 I would like to thank the citizens of Sarajevo who have been supporters all the way”, said the Mayor of Sarajevo. 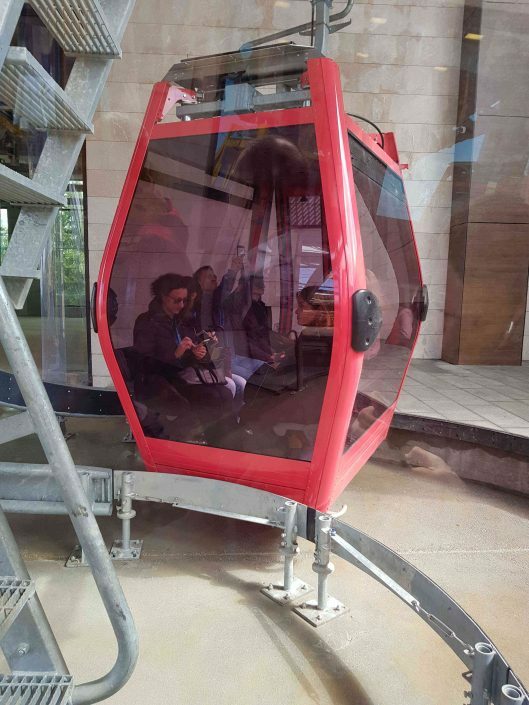 Offerman remembered the past in his speech, namely the year of 2008. when he made a phone call to Anto Domazet, who was also interested in the reconstruction of the Trebević cable car. “My life motto is – you know what you have, what you want and you can get it. I called him that morning, and ten years after the phone call, this is the result“, stated the businessman who invested most of the funds for the reconstruction of the symbol of Sarajevo. The Trebević cable car started working in 1959. It connected Bistrik at 583 meters above sea level with Vidikovac, located at 1,160 meters on Trebević, and was designed and built by the Czechs. 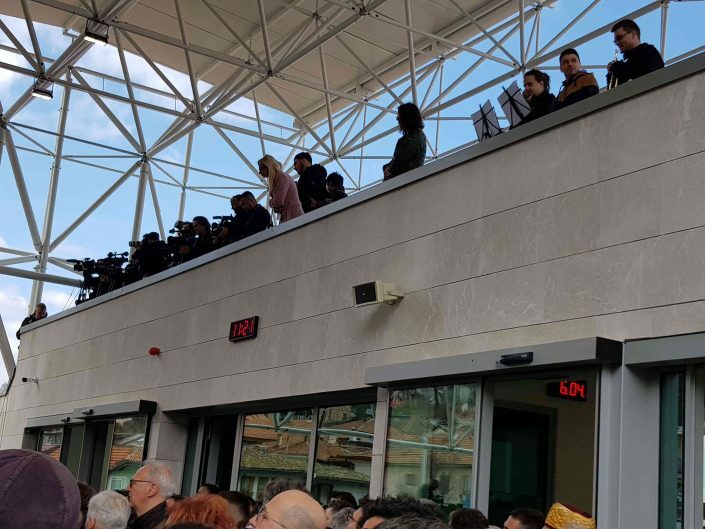 Representatives of Dekod attended the opening – Branko Silta and Zoran Löw, as well as Luka Renjić and Tomislav Petravić who prepared our ticketing system to be used by the cable car.